Why should you purchase Lenovo K8 Plus instead of Lenovo K8 Note? Lenovo K8 Plus – A new Kickass phone in town! With already a Killer K8 Note handset in the market, Lenovo has released two new models as successors to its Lenovo K6 series. Today, Lenovo K8 and Lenovo K8 Plus phones were released as a part of extending K8 family. A detail on Lenovo K8 is that it’s an offline exclusive device, while the K8 Plus is a Flipkart exclusive device. Talking about the Lenovo K8 Plus price in India, it is priced aggressively at Rs 10,999. Why it’s an aggressive price? To know that, you’d have to read on. Why is Lenovo K8 Plus a better choice than Lenovo K8 Note? It’s a better choice because of its price tag! Well, all the significant features you saw on Lenovo K8 Note are also present on K8 Plus. 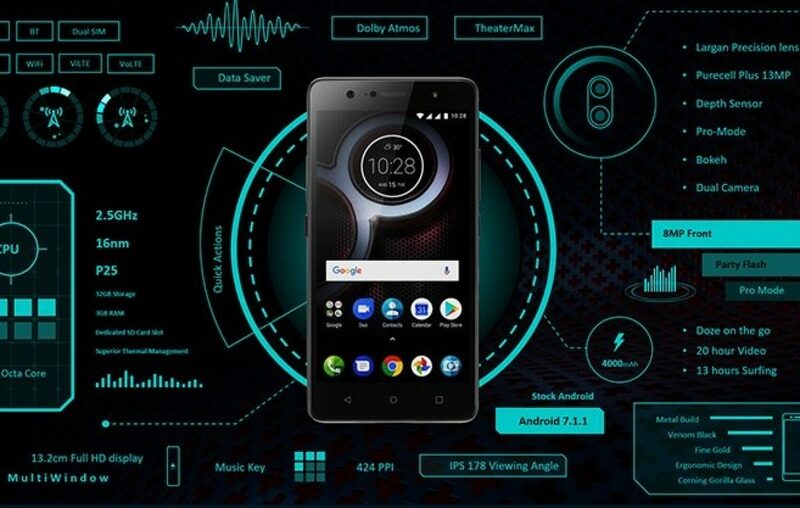 Please tell me those Lenovo K8 Plus key features! Lenovo has finally started to embrace the stock Android interface, starting with K8 Note, the new K8 Plus also comes with pure Android Nougat 7.1.1 interface. And that gives it a simplicity that’s much needed on a budget phone. So, say goodbye to the bloatware and enjoy the seamless experience of Google services like Google Assistant, Google Photos, and Google Camera app. 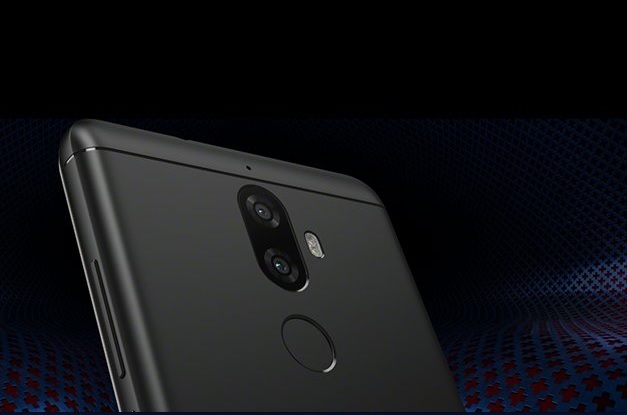 Budget smartphone camera has a new name, it’s called Lenovo K8 Plus. The new Lenovo handset in town sports dual camera setup that lets you stay ahead in the game of photography among your Instagram peers. Whether you are an Instagrammer who likes to post daily stories or check-in at various places along with a picture, a dual camera optics go long way in improving your captures. These new generation smartphone users are more focused on owning a smartphone that can withstand multitasking. Sometimes we play, sometimes we work, and sometimes we do both in parallel. We all access Netflix, YouTube, Hotstar, and various apps on our smartphones for entertainment on the go. And Lenovo K8 Plus with a combination of a big screen, a high octane processor, a Dolby Atmos Audio for 360 degrees immersive audio experience. Millennials like to flaunt their gadgets, if you are giving them plain handsets with nothing impressive to flaunt, they won’t buy even if it’s affordable for them. Which is why Lenovo K8 Plus focuses on its design. A metal body looks and feels with smooth back and curves, make it a comfortable and stylish device to own. And a dedicated music key for multimedia lovers. 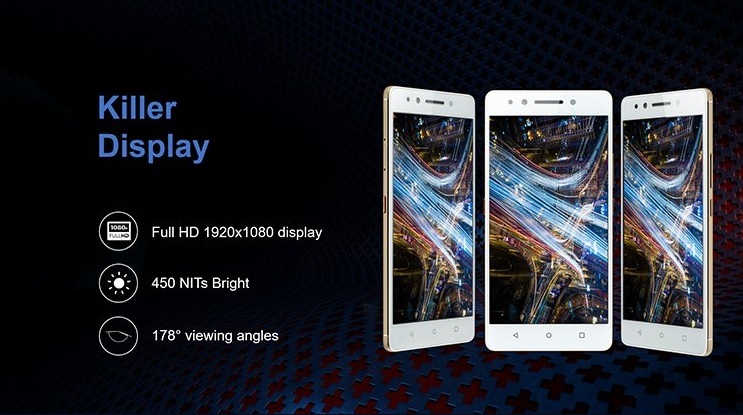 A 5.2-inch full HD resolution display with 450 nits brightness and 178-degree viewing angles scream beautiful design. Who wants to carry large screen bulky devices, when you have a compact high-resolution display to accompany you? Nobody with a sane mind. Two days of battery life is what’s promised on the Lenovo K8 Plus. With software optimization kicking in with an efficient processor, Lenovo claims to offer best in class 4000 mAh capacity battery. So, a longevity you deserve! 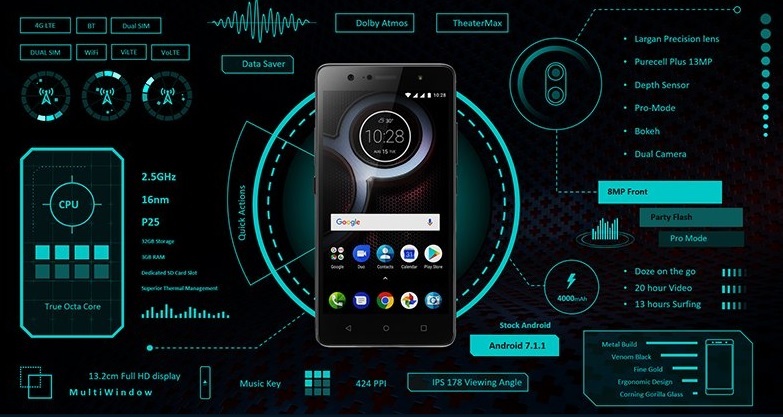 Looking at Lenovo K8 Plus specification, this handset is a great successor to Lenovo K6 Power. Packing in a dual camera, high-performance processor, stunning compact display, and a two days battery life, Lenovo K8 Plus screams value for money. 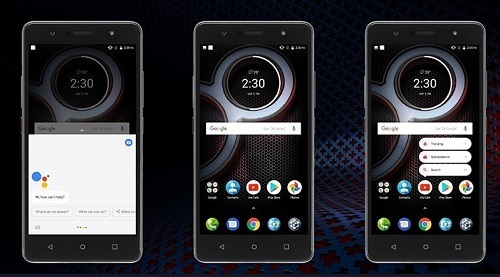 The Lenovo K8 Plus price is Rs 10,999. Would you buy Lenovo K8 Plus instead K8 Note in India? Let us know in the comments section below. Previous article Why is Xiaomi Mi A1 the next Xiaomi Redmi Note 4 in India? 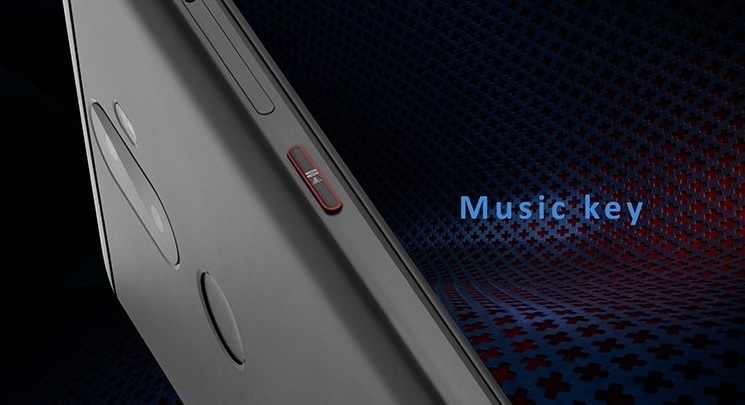 Next article Lenovo K8 - An entertainment unit you can’t resist to purchase!